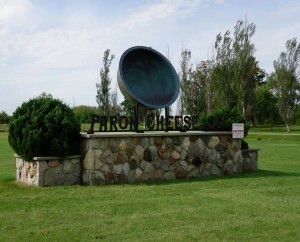 Visiting Paron Cheese you will experience a traditional, family-owned enterprise. Tasting their cheese, you will discover Old World flavours, recreated in Canada. 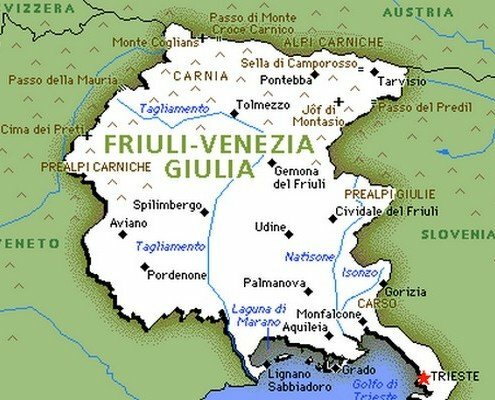 Specialty cheese types include Montasio, Casata (Butter Cheese), Hard Goat, Pepper Cheese, Friulano, Cacciocavalo, Mozzarella and Parmesan. Located at 400 Regional Road 20 in Hannon, Ontario and open Monday – Friday: 9am to 5pm, Saturday: 9am to 1pm, Sunday: 9am to 12pm. Still made today in the traditional style, for over 70 years! Family Owned & Operated for over 70 Years. 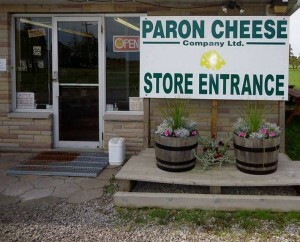 One of the first European cheese makers in Canada! 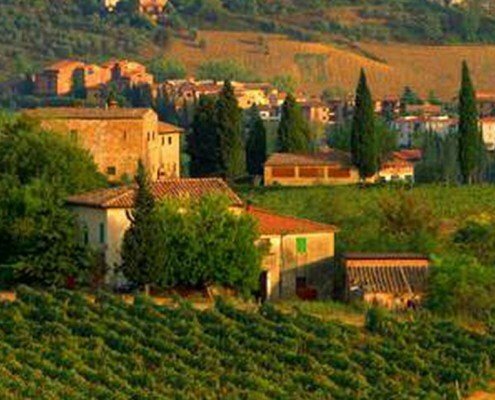 Award winning locally and world-wide. 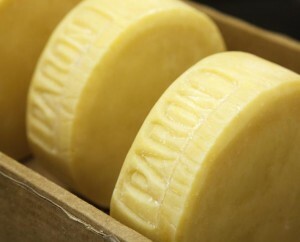 © Copyright - Paron Cheese Co. Ltd.